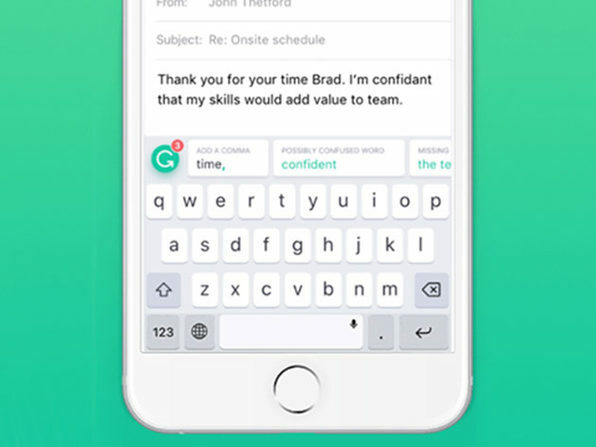 Built by linguists and language lovers, Grammarly’s writing app finds and corrects hundreds of complex writing errors in every email and app — so you don’t have to. 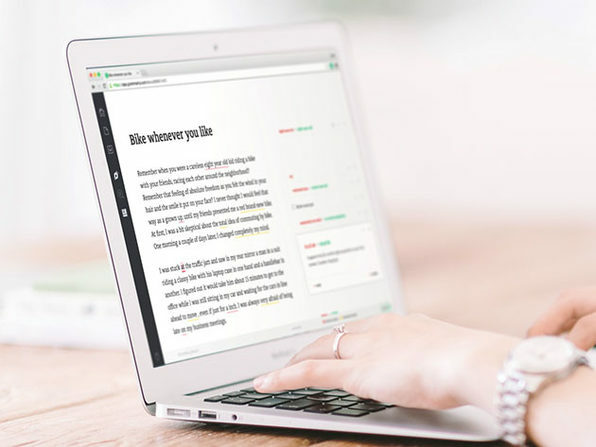 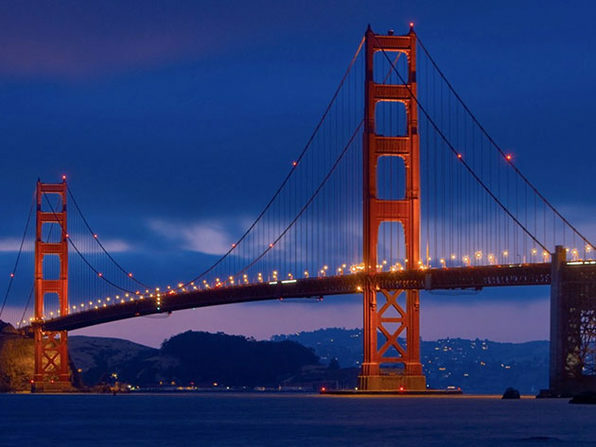 It's the tough-love editor you need to produce clearer, more effective, mistake-free work. 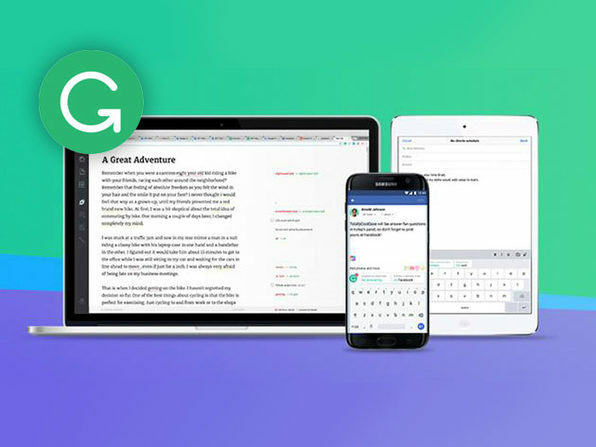 Grammarly leaves standard spelling and grammar checkers in the dust, giving your work the extra polish you and your readers expect. 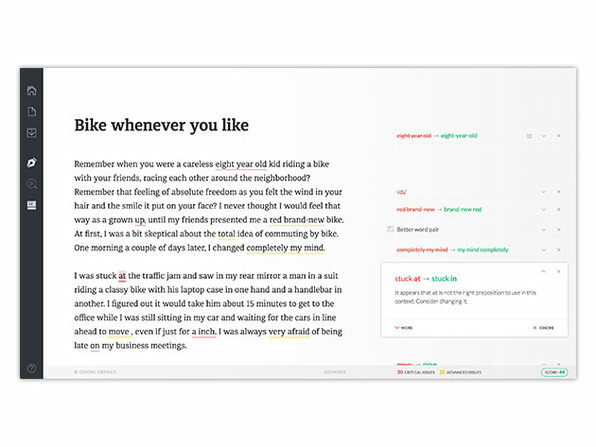 Grammarly corrects hundreds of grammar, punctuation, and spelling mistakes while also catching contextual errors, improving your vocabulary, and suggesting style improvements — all automatically without any extra input needed from you.